You may have heard the old adage about boarding the ship as a passenger and being winched off as freight. Stories of weight gain on cruises are alarming; without wanting to put you off, a pound a day is easily attainable if you go for the full fried breakfast, hoover up the buffet at lunch, scoff ice cream round the pool all afternoon and chomp your way through all seven courses at dinner. And let’s not forget the late-night buffet. Oh, and the booze. Luckily, it doesn’t have to be like this. Nowadays, gyms on cruise ships are full – and often better equipped than those ashore. 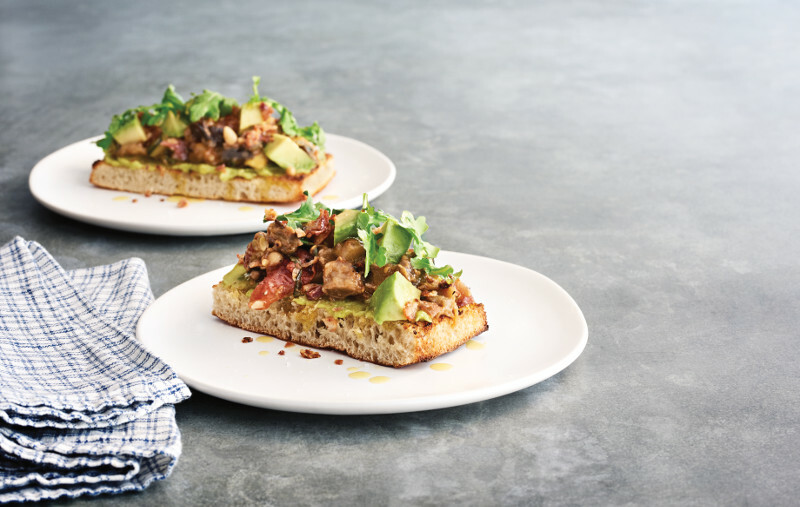 Every menu offers healthy eating options. Ships come with veggie juice bars and even vegan and raw menus, notably Oceania’s new vegan dishes and the amazing raw options on SeaDream Yacht Club. This doesn’t mean that your cruise should be about deprivation – but there is every reason to come home looking toned and fabulous. Here are my ten top tips for staying slim at sea. 1. Use the stairs, not the lift! Check the ‘Health’ app on your iPhone to see how many steps you have done, or wear a Fit Bit. You are excused if you are on a high deck and wearing stilettos for the captain’s dinner though. 2. Hit the salad bar. Fill up on huge salads at lunch (my vote for best salad bar at sea goes to Celebrity Cruises, followed closely by Saga) but go easy on the blue cheese dressing. 3. Don’t feel obliged to have every course at dinner. It is perfectly normal to skip the starter or the soup, or hold the pudding. Stay off the bread while you are waiting, too. Cruise ship food tends to be highly salted and adding more will contribute to bloating and puffy ankles. 5. Don’t be afraid to power-order. The kitchen can easily serve your meat without a rich sauce, or bring an extra portion of veggies instead of chips. 6. Pay up front for a course of classes in the gym. That way, you will make the effort to turn up. I find spinning a fantastically sweaty, calorie-burning 45 minutes and much more fun than pounding a treadmill. Some lines have really challenging classes, too, like Royal Caribbean’s TRX and Beach Bootcamp. 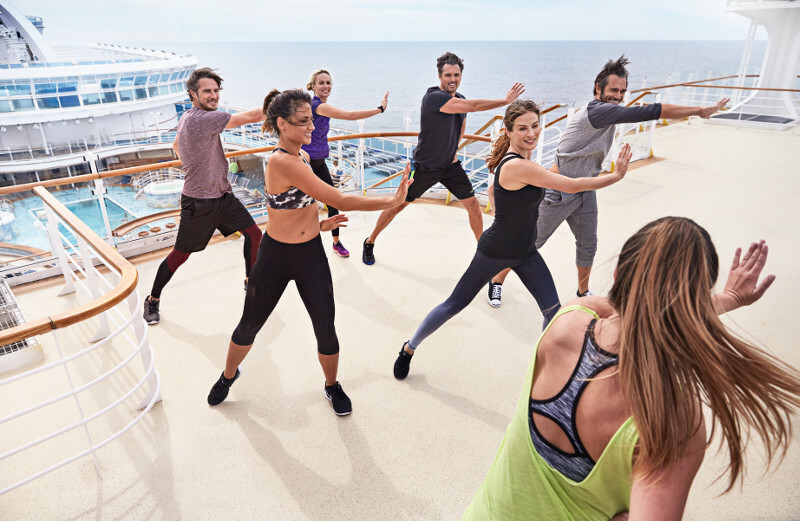 Others make it fun – on Princess and Celebrity cruises there are licensed Zumba instructors. 7. Can’t face the gym? Then walk around the deck. It’s really refreshing and especially beautiful at sunrise. Most ships have a jogging or walking track. Queen Mary 2 wins my top prize for the best promenade deck and on a breezy day, mid-Atlantic, it is packed with joggers and power-walkers and has a great buzz. 8. Sign up for active excursions – hiking, kayaking, cycling. Lots of river cruise lines carry bicycles (including AmaWaterways, Scenic and Uniworld) and bike tours can be the best way to discover a new city. Some ocean-going lines carry kayaks and stand-up paddleboards, among them Windstar, Seabourn and Star Clippers. 9. Don’t deprive yourself; be flexible instead. For example, if there is a big afternoon tea one day simply skip lunch and enjoy a scone or two instead. Choose frozen yoghurt instead of ice cream. Gin or vodka and slimline tonic has far fewer calories than wine. As for sugar-laden daiquiris and piña coladas; let’s not even go there. 10. Stay true to yourself. Finally… while elasticated-waist trousers can be your best friend on a cruise, do try on something tighter fitting from time to time to keep a reality check! 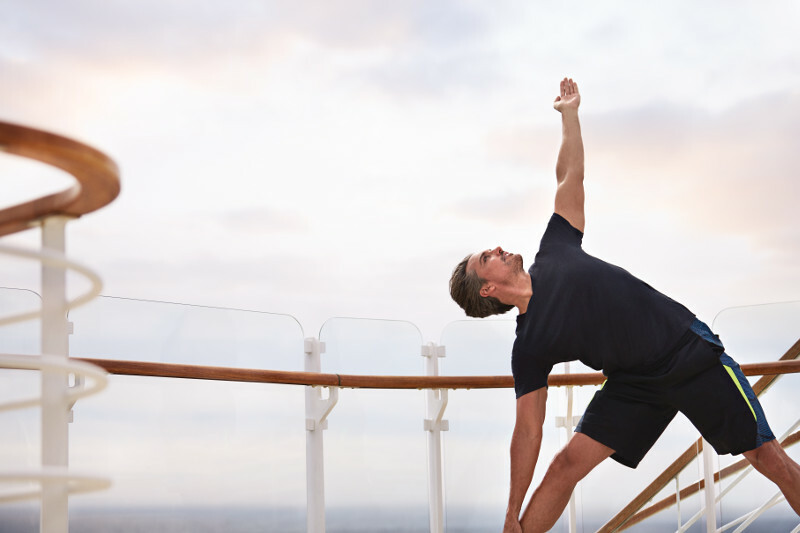 Do you have any of your own top tips for staying fit on cruises? Fill us in using the comment box below. 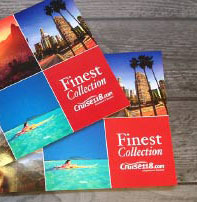 From booking to embarking: How to get the best value for money on a cruise ship?